Shirlene Kay McCleese, 64, of St. Helena Island, SC, formerly of Flemingsburg, passed away Sunday, April 7, 2019, at home surrounded by her family. Born in Vanceburg, KY on March 8, 1955, she was the daughter of the late Connell and Alta Kinder McCleese. Shirlene’s interests included the McCleese family genealogy and antiquing. 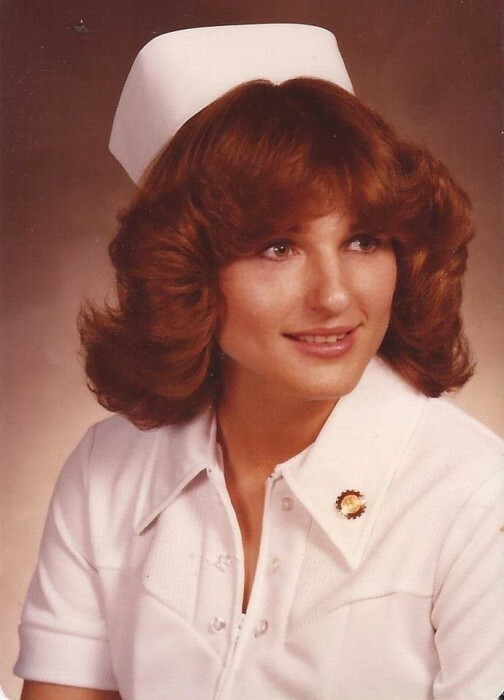 She was a Licensed Practical Nurse (LPN) for 40 years, having worked at Sayre Christian Village. In addition to her parents, she was preceded in death by her son, Travis Rye; and her siblings, Robert, Paul, Kenneth and Donald McCleese. All services will be private with burial in Thomas Cemetery in Lewis County, KY.
Boone – Nickell Funeral Home is caring for all arrangements for Shirlene.